The Scenic Regional Library Foundation is a 501(c)3 non-profit organization created in 2013. The organization’s mission is to ensure excellent library programs, services, and facilities, by developing and encouraging community investment and participation. The Foundation also serves as a parent organization for the library’s Friends of the Library groups. You can have your name, your family’s name, or your business’s name become a permanent part of the new library in your community. 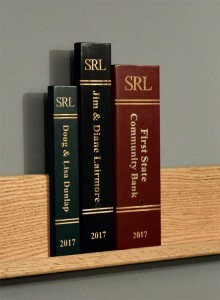 The Scenic Regional Library Foundation and Friends of the Library groups will be selling donor wall “books”, which will be placed in the entrance hallway of each new facility. 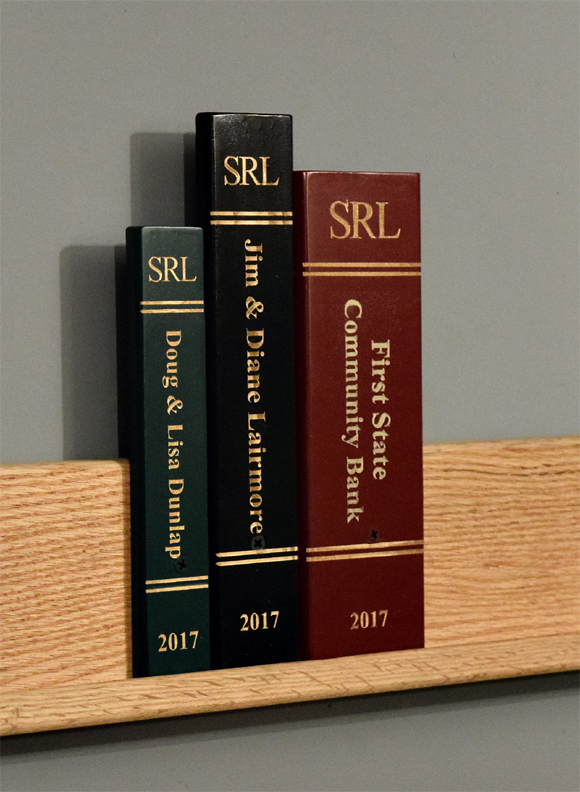 Click here to purchase a donor wall “book” online. Click here to mail or drop off a donor wall “book” form. 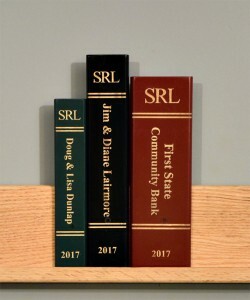 Proceeds from the sale of the donor wall books will be used to assist the library with the purchase of furnishings, equipment, and in the new facilities. 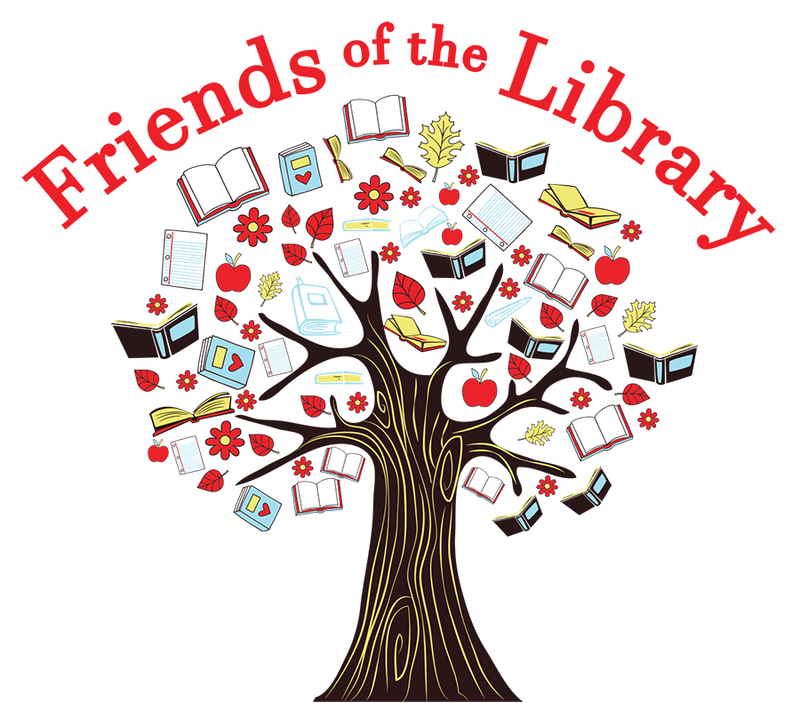 Click here to join the Friends of the Library today! December 20, 2018, 5:15 p.m.
February 28, 2019, 7:00 p.m.
March 29, 2019, 7:00 p.m.
May 23, 2019, 7:00 p.m.
August 22, 2019, 7:00 p.m.
November 21, 2019, 7:00 p.m.